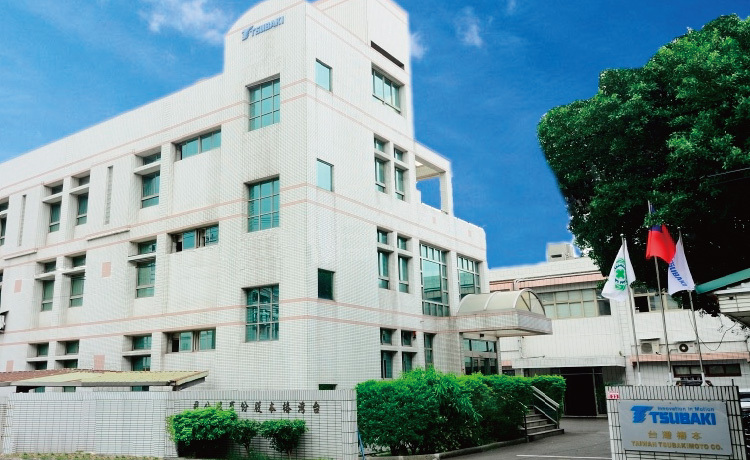 Tsubakimoto Chain celebrated its 100th anniversary in April 2017. Have you ever hit on an idea and just couldn’t sit still? It excites you, and sets your heart ablaze. Do we still find the thrill in manufacturing? Never give up, even if you fail. Instead, transform those frustrations into energy, rack your brains, and develop your skills. Do we still have the passion for manufacturing? 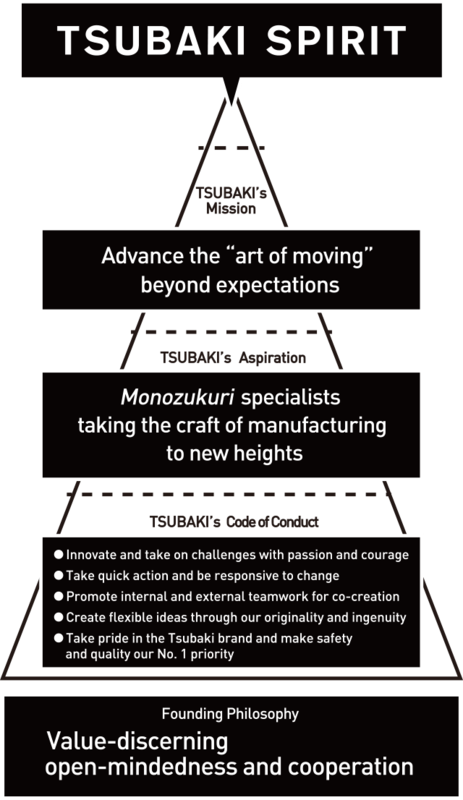 It was a unique pioneering spirit that drove Tsubaki when it was founded. 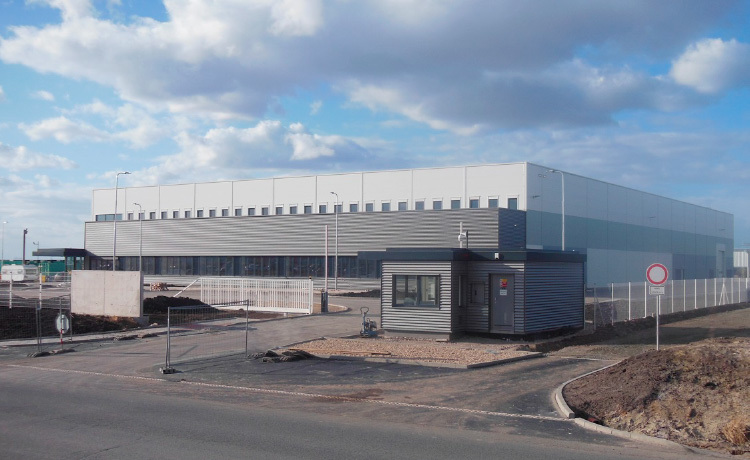 One hundred years have passed since then, and now, more than ever, we are passionate about manufacturing, and we stand at the forefront of manufacturing. We will exceed the expectations of society through our engineering, ideas, and solutions. 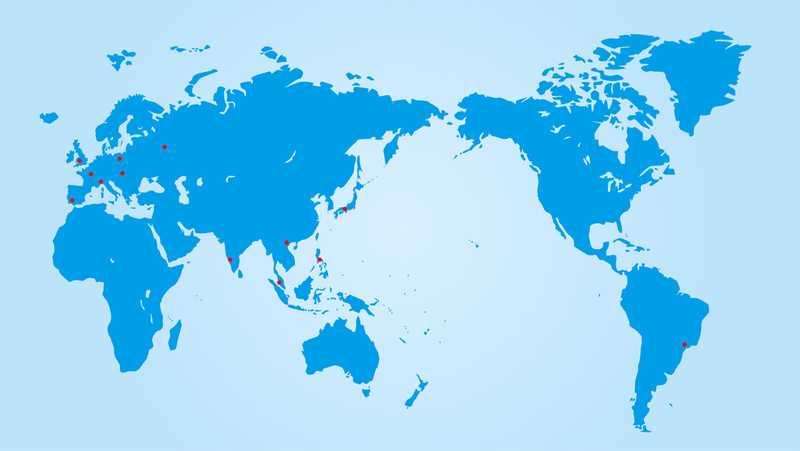 We will drive the world and the future, and we will develop technology to do this. It all starts with chain. We will drive innovation, and change what the world takes for granted. Nothing will happen if we just sit and wait. Nothing will change if we just keep nodding in agreement. This is how we’ll create a new future that no one has imagined. TSUBAKI was established 100 years ago, in 1917. 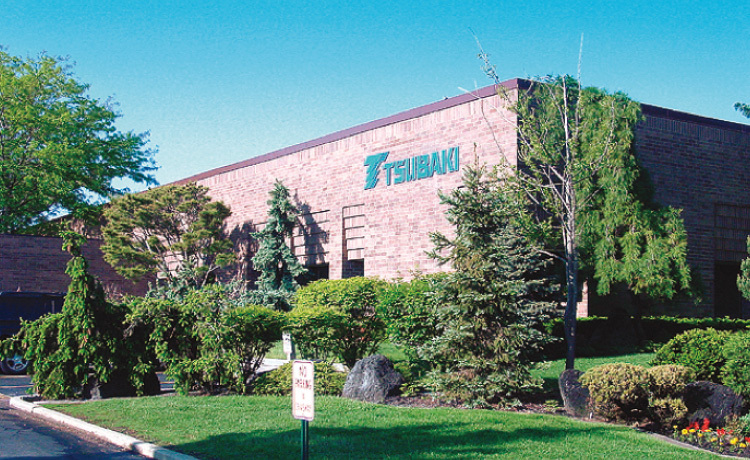 TSUBAKI started as a bicycle chain manufacturing company. 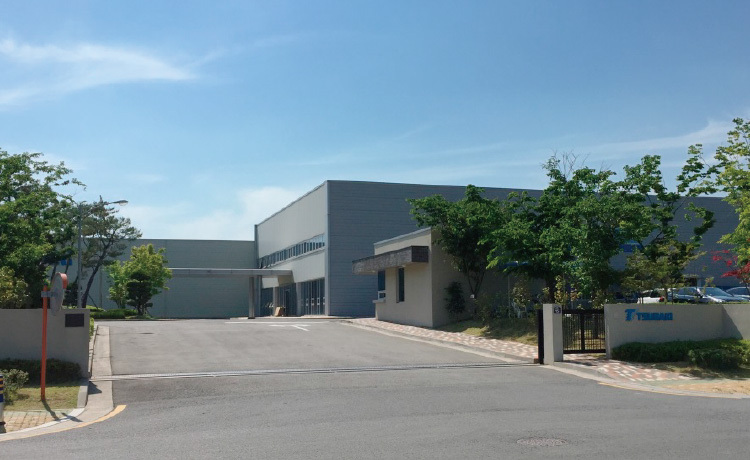 However, Tsubaki shifted its business completely in less than 10 years, and wanted to accomplish more challenging work by producing more sophisticated chains for machinery. In those days, most chains for industrial machinery were made overseas, and it was in these chains that Tsubaki saw its future. 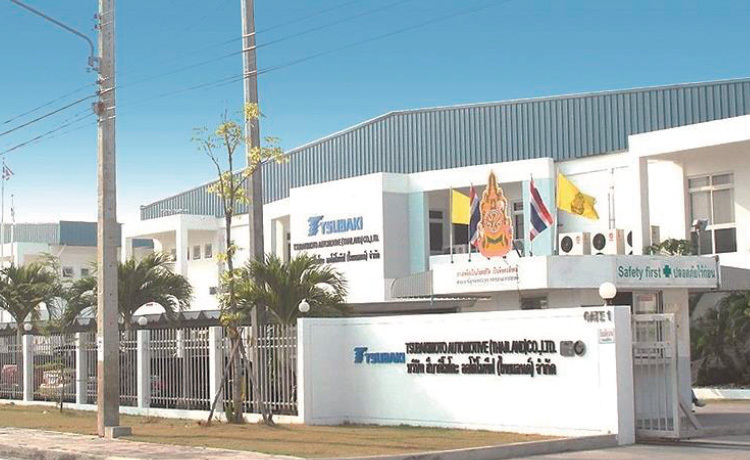 Tsubaki brushed up its technology and ideas and developed new chains one after another. 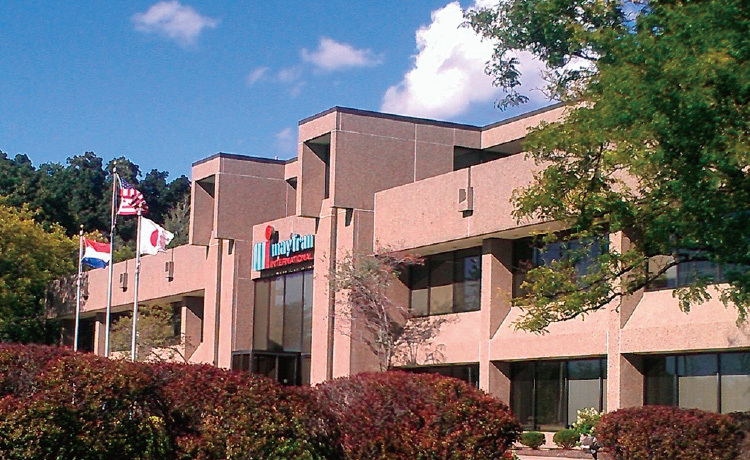 Currently, Tsubaki manufactures more than 20,000 types of chain. 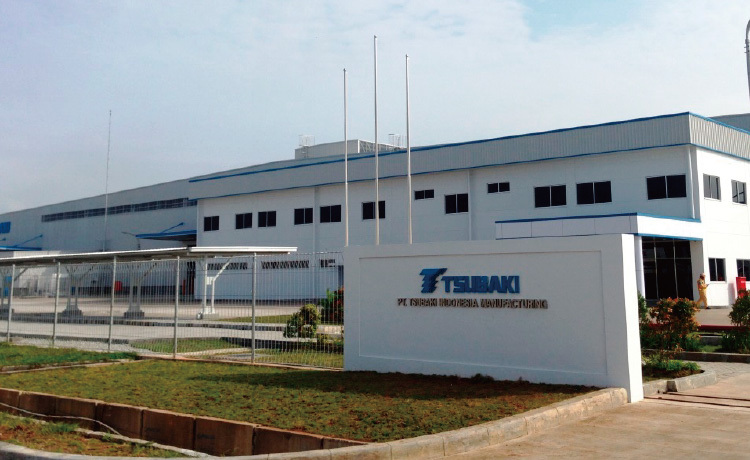 Based on the transmission and conveyors of industrial chains, TSUBAKI expanded its business into four areas: chain, power transmission units and components, automotive parts, and materials handling systems. 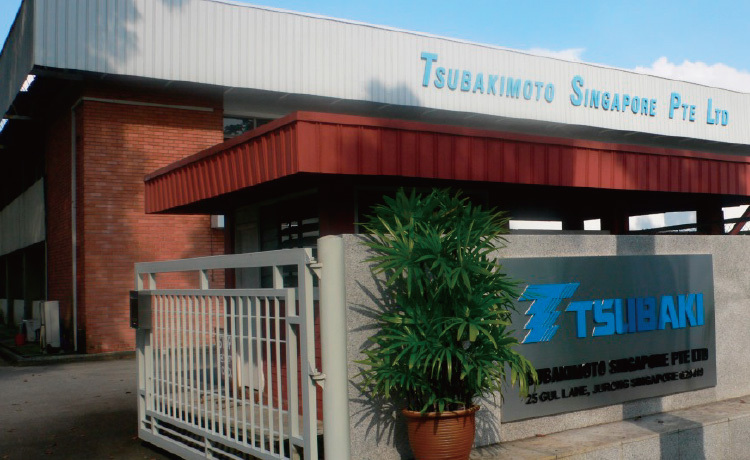 TSUBAKI’s chain business started with the production of bicycle chains in 1917. However, within 10years it shifted its business completely to the production of industrial chains. 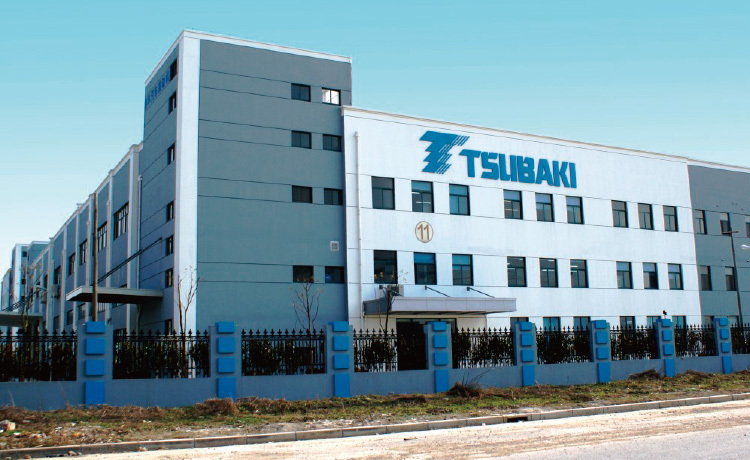 Today, TSUBAKI provides optimal products for various industries including the power transmission and transport chain industry, the machine tool industry, the shipbuilding industry, the iron ore industry, the liquid crystal industry, and the semiconductor industry.TSUBAKI’s precision machinery business started with the development of chain motors in 1960. 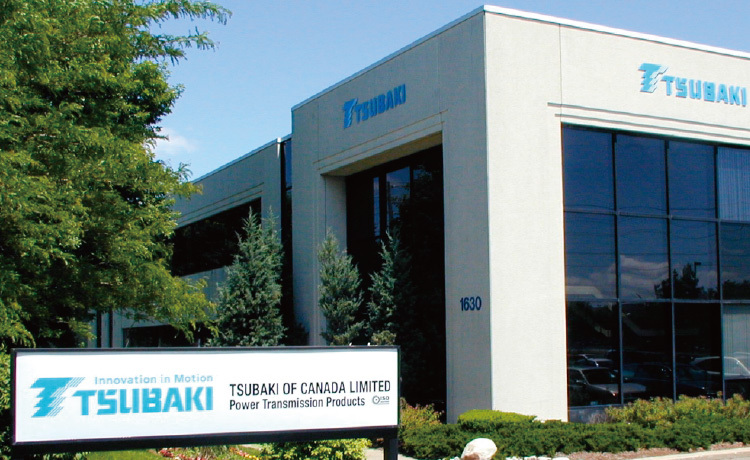 TSUBAKI provides motion and control mechanical parts for speed reducers, linear actuators, and clutches and optimum power transmission equipment based on TSUBAKI’s composite technology. TSUBAKI’s cam clutches, in particular, occupy 90% of the domestic market share. TSUBAKI’s material handling business started in 1937 with the delivery of a complete set of equipment for a large-scale conveyor plant. TSUBAKI provides advanced solutions, including transfer, sorting, and storage systems, in control of goods and information and contribute to customer productivity improvements. TSUBAKI’s Saitama Plant was completed in 1962. Since then, TSUBAKI has developed innovative products that have entirely changed the conventional common knowledge of industries, such as the Quick-Sort, the Labo Stocker, and the Zip Chain Lifter.TSUBAKI’s world that covers products other than chains is expanding increasingly. TSUBAKI started the mass-production of timing chains for automobile engines in 1958. That was the beginning of TSUBAKI's auto parts business. 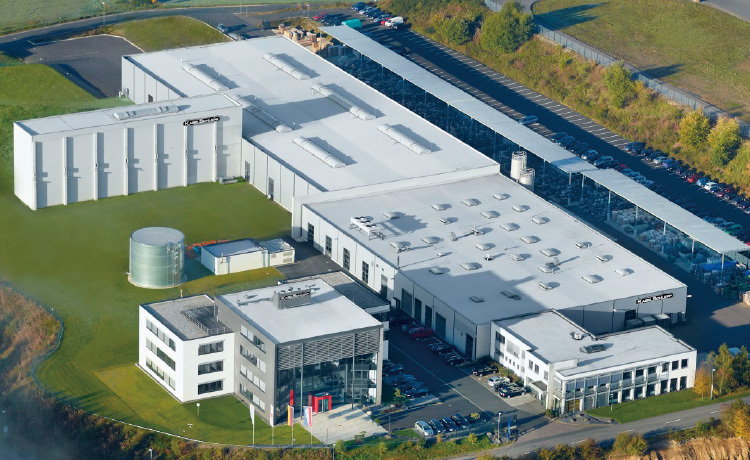 An auto parts factory was completed in Tsubaki’s main plant in Saitama in 1966. Belts once replaced the role of automotive chains. 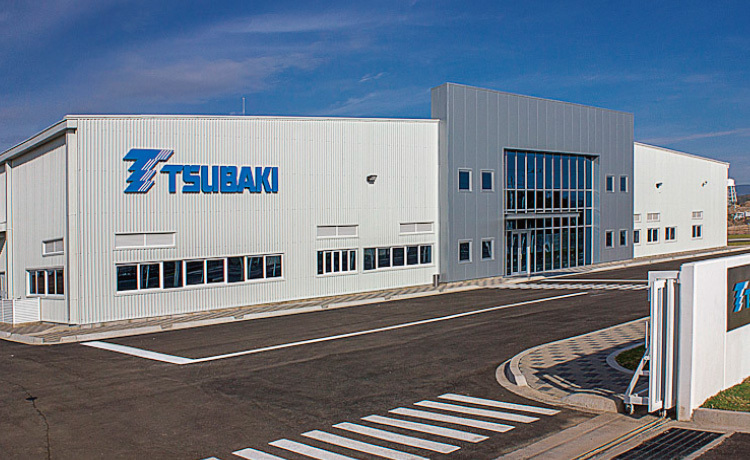 TSUBAKI, however, created superior technology to make the era of automotive chains come again. 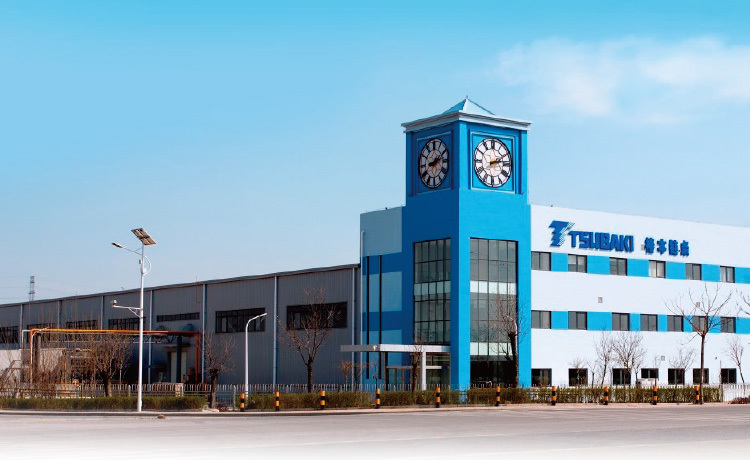 Furthermore, TSUBAKI developed its timing chain drive system to contribute to great performance improvements in automobile engines with the weight reduction and ecological performance of automobile engines. 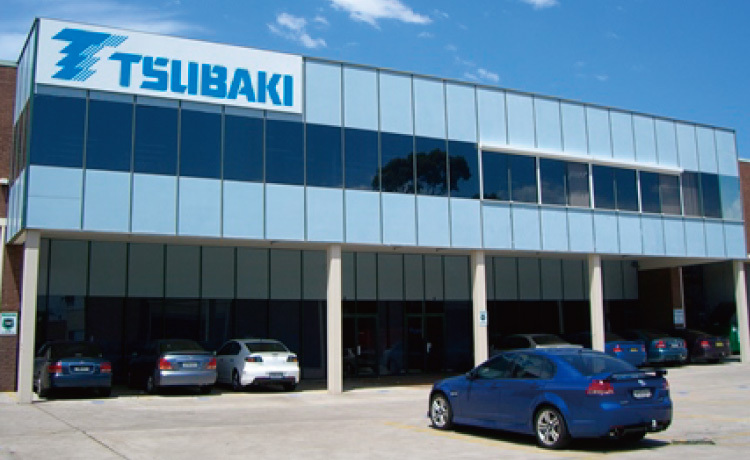 TSUBAKI provides the world’s automakers with TSUBAKI’s timing chain drive systems and boasts of the world’s number one market share. TSUBAKI’s history was full of changes and challenging work. TSUBAKI has been on the offensive side, and it has never been on the defensive side. 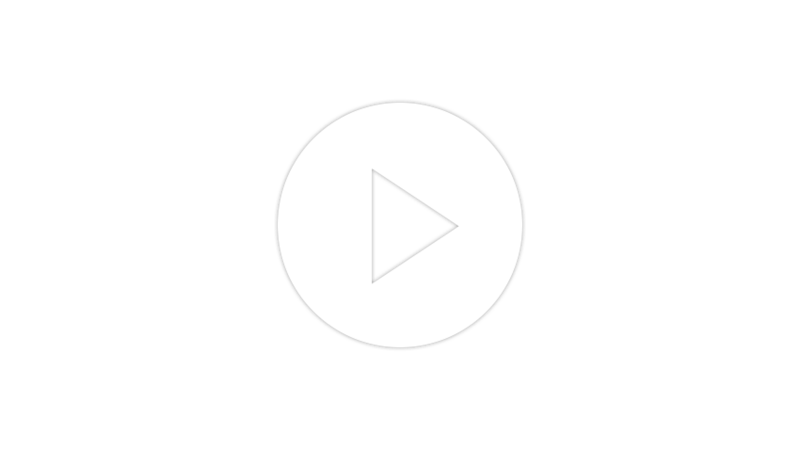 TSUBAKI’s attitude is particularly prominent in the new business fields that have been actively promoted in recent years. TSUBAKI’s eLink system controls accumulated energy, its agriculture business contributes to the innovation of vegetable raising factories, and its remote monitoring platform makes full use of the Internet of Things (IoT).TSUBAKI is not bound by the framework of chain manufacturers and thinks of what TSUBAKI can do for the future society and gives the best answer. Currently, TSUBAKI has 77 bases in 26 countries and regions, including North, Central, and South Americas, Europe, Asia, and Oceania. 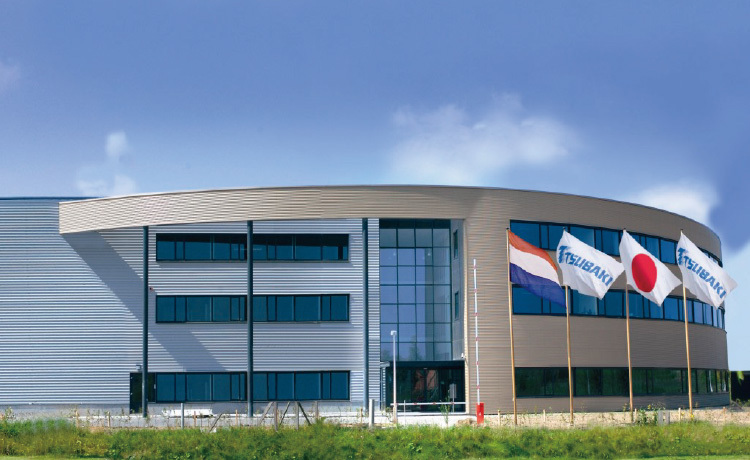 TSUBAKI supports moving applications around the world with its high technical strength and advanced solutions. Copyright 2017 TSUBAKIMOTO CHAIN CO. All Rights Reserved.